SEOUL, Mar. 11, 2016 ― LG Electronics’ Vehicle Components Company and LG Chem received GM’s prestigious Overdrive Award on March 10 at the 2015 Supplier of the Year event held at the Cobo Center in Detroit. LG was recognized by General Motors (GM) for its work supplying innovative automotive technology and vehicle components toward its electric vehicle (EV) efforts. 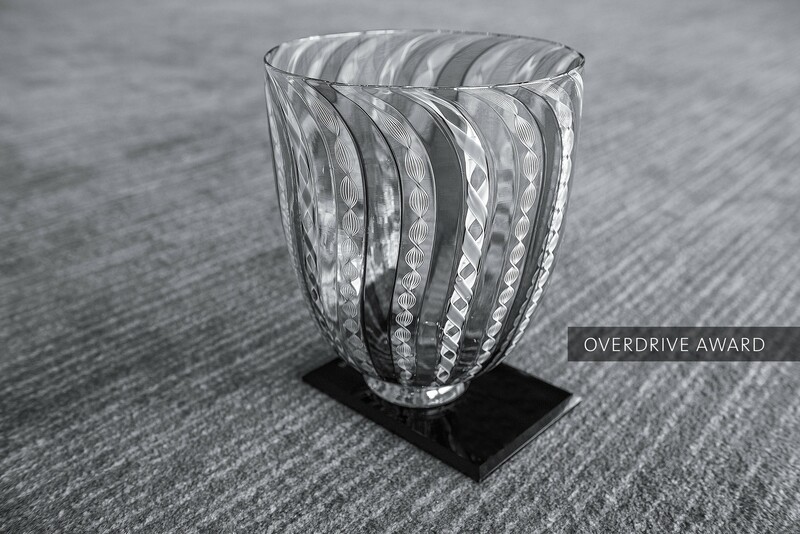 Overdrive Awards are bestowed by a panel of experts from GM’s purchasing, engineering, quality control, manufacturing and logistics teams every year to the company’s top four partners. Winners are based on the level and quality of technical innovation, product quality and competitive pricing. LG has had a long standing partnership with GM, supplying the company with batteries for GM’s first generation Volt in 2010, as well as the 2014 Spark EV and the all new Bolt EV. This partnership has been solidified with GM selecting LG Chem as Supplier of the Year for six consecutive years. LG Chem’s close partnership with GM was highlighted in 2010 when the LG company was honored by GM with the title, Corporation of the Year.